"Super Food from Super Bees!" 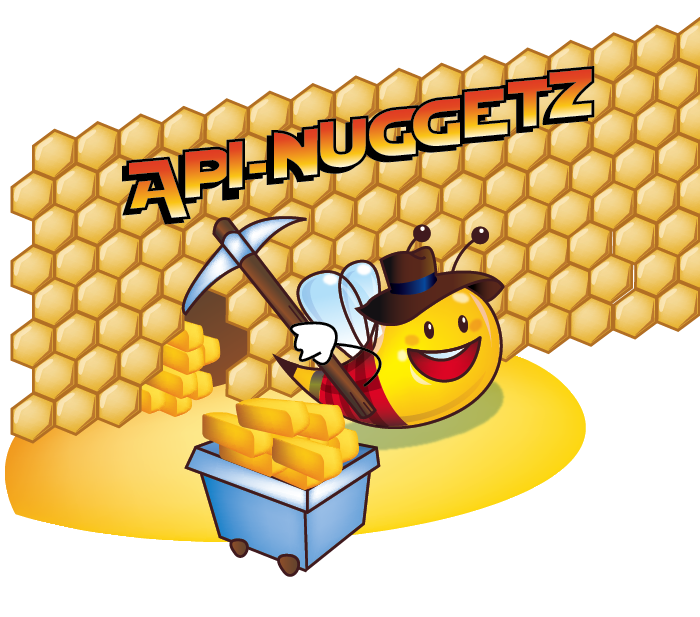 Bee Healthy Farms launched an exciting new product called Api-Nuggetz. Harvested from wild honey bees (Apis Dorsata), this aromatic 'bread' has a naturally occurring honeycomb shape. Collecting wildflower pollen, honey bees add honey and nectar, then store it with a thin coating of propolis and wax. Nutritionally-speaking, it has all the vitamins, minerals and amino acids of fresh pollen. Yet, it also has naturally-occurring enzymes, added by the honey bees, which causes it to slowly ferment. This produces numerous healthy lactic-acid bacteria, known to be an important aspect for a healthy digestive system. In fact, it has a wide range of medicinal applications, especially in cases of disturbed metabolism, digestive disorders and allergies (Kaal 1991). See the tables below for a complete analysis. Bee bread contains practically all the essential amino acids for humans - (phenylalanine, leucine, valine, isoleucine, arginine, histidine, lysine, methionine, proline, threonine, tryptophan), vitamins - (A, B1, B2, B3, B6, C, E, biotin, folic acid, rutin) and minerals - (calcium, iron, potassium, phosphorus, sodium). The major components of pollen are proteins, amino acid, lipids (fats, oils or their derivatives) and sugars. Enzymes (proteins) are also present but some, like glucose oxidase, have been added by the bees. This enzyme is therefore more abundant in bee bread than in fresh pollen pellets. Bee bread also has higher nutritional value than pollen mainly because pollen loses much of its nutritional value due to improper processing and storage. Best of all, bee bread does not lose any nutritional value, due to the fermentation process performed by the honey bees. In fact, bee bread can be kept up to 2 years without any nutritional loss. 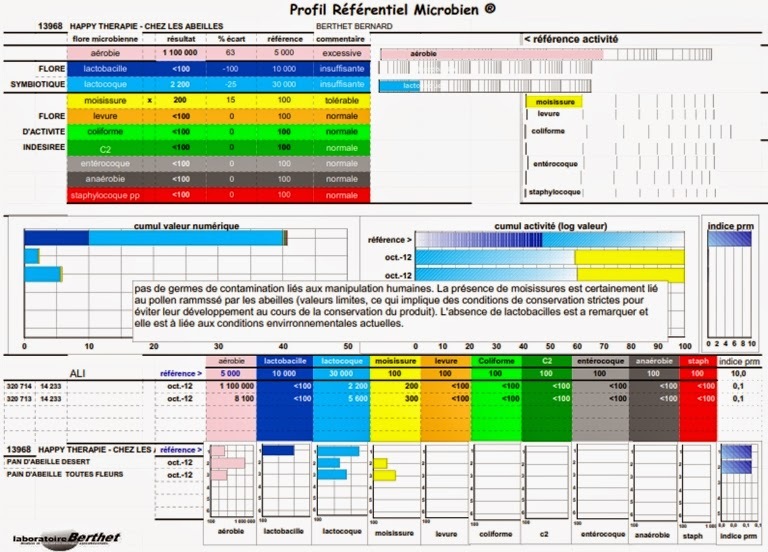 Laboratory analysis confirms no trace of human manipulation and one lactic acid bacteria - Lactococcus. Begin by consuming 4-8 nuggets, 2-3 times a day. After a period of 2 days, you can increase consumption to larger quantities as desired (a teaspoon or more). However, if one is allergic to honey or pollen, the dosage should be reduced to one nugget, once a day for a period of 3 weeks. This will allow the body to acclimate itself to bee bread. At which point, one can increase the frequency of the dosage to twice per day, slowly increasing consumption. Best if stored in refrigeration. "I think its an AWESOME way to get many of the benefits that bees provide us. When I have anyone interested in such a product I will be sure to send them to your website. This is a very natural way to be able to consume bee products...to just eat it and not have to swallow a pill or capsule. As I said before, the taste was exceptional. Thank you for the opportunity to try them. "I liked the taste and texture of the product. I have my daughter using it too. She seems to like it just as much as her teaspoon of honey per day. Thanks for introducing the bee bread to our family." "The bee bread is super super. I feel much better in terms of less fatigue, more energy and alertness I think it is a good product for health. The other thing is that it helps in improving metabolism my digestive system is working much better." "What I noticed with a larger quantity of beebread was a feeling of stabilizing my energy. I didn't feel hungry and didn't feel too full either. I felt improved stamina..."
"Very tasty!, and maybe the most healthy food I'll eat today." "The properties of the product are excellent. I have experience on bee bread as I consume and also sell for long time, but this is something else. What makes me impressed is that each piece of it has distinct taste of the flower/plant the bees use to collect. Congratulations again for giving me the opportunity to access such a nice product." compiled by Dr. Stefan Stangaciu, MD, L.Ac. 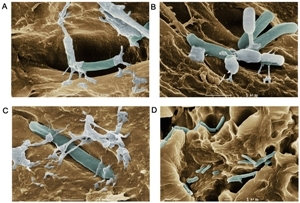 Today, many people eat healthy lactic acid bacteria that are added to foods such as yogurt. "In our previous studies, we have looked at honey bees in Sweden. What we have now found from our international studies is that, historically, people of all cultures have consumed the world's greatest natural blend of healthy bacteria in the form of honey", says Alejandra Vasquez, a researcher at Lund University. Hi, It's really appreciable post about the Healthy Products. I am Merry John, i wanted to share something about the healthy products as per my experience. I have got $40 Healthy Products Gift Card when i tried with Healthy-Finds Program. So if you are interested in pure natural healthy products, must try with Healthy-Finds Program. Thanks!